Our Community – Night & Day P.W.C. Check out our ad in your local magazines! “Neighbors of Green Township” magazine! 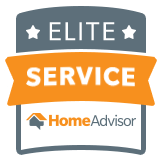 We are one of HomeAdvisor’s Top Professionals! 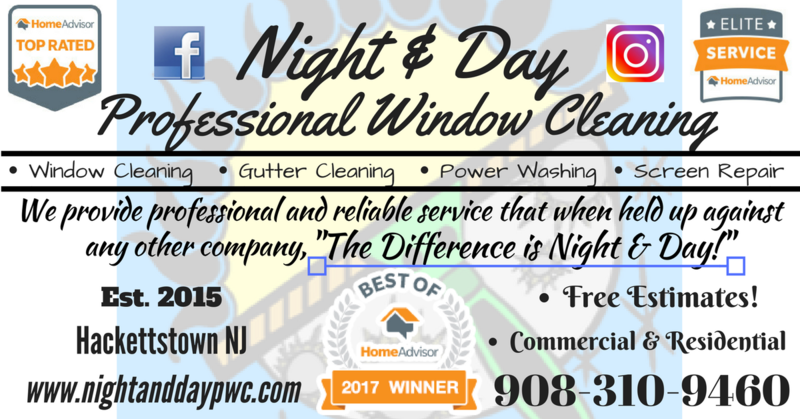 Our slogan is “The Difference is Night & Day!” and that is exactly what you’ll say when we are finished with our service, satisfaction guaranteed! “Like” us on Facebook, “Follow” us on Instagram, and call 908-310-9460 for your FREE estimate!